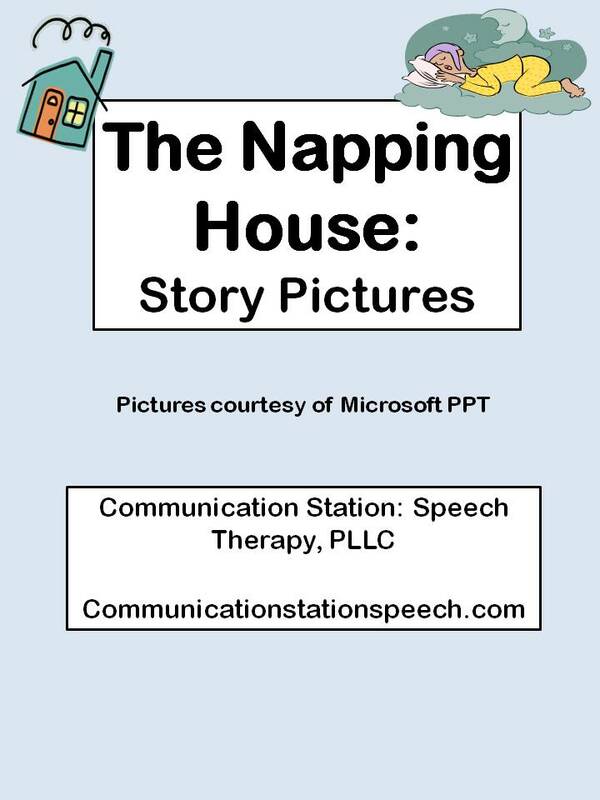 I spoke in this week’s Tip Tuesday blog post about how I use The Napping House in speech therapy. I target early vocabulary, story comprehension, sequencing of story details and story retelling skills. 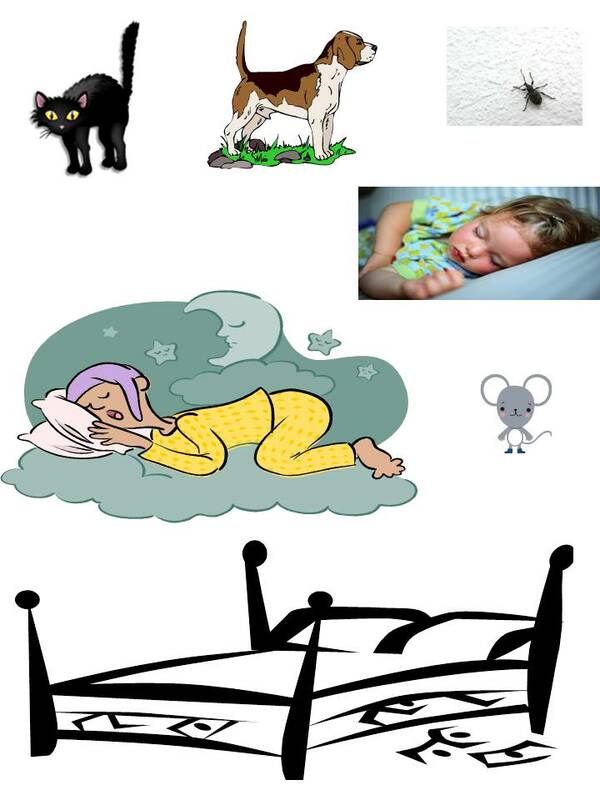 I use these simple pictures I made from microsoft ppt. Of course for you to be able to use them you will need your own copy of the book for your therapy sessions. 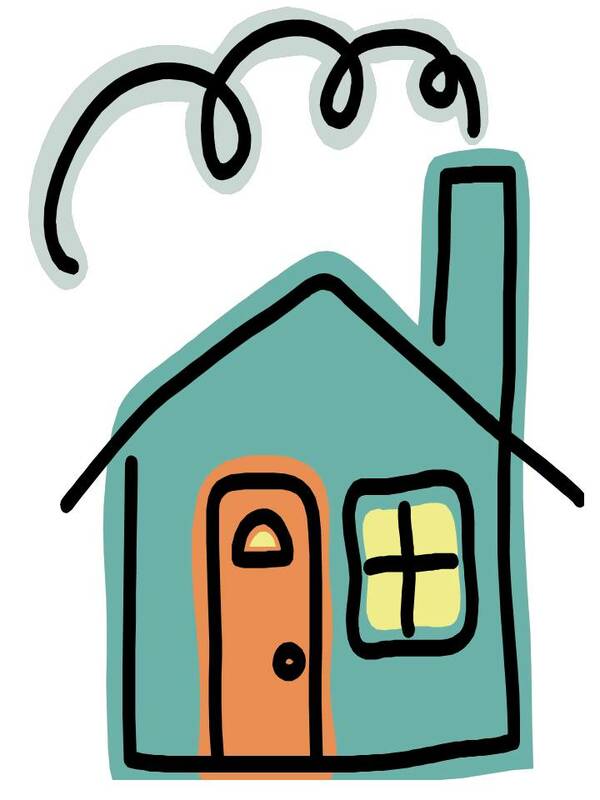 ← Tip Tuesday: The Napping House!